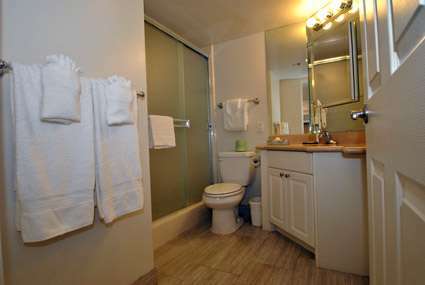 The full bathroom has a nice easy to use walk in shower. 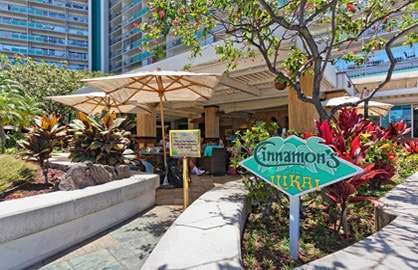 As with all Ilikai units, the unit has patio furniture that you can relax and watch the surfers right in front of you, paddle boarders in the lagoon, pools and even listen to the luau show next door. 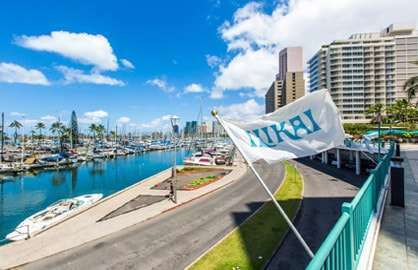 Ilikai 732 - My wife & I stayed in Unit 732 and it was perfect for us. Good view of the Friday night fireworks was a bonus. Everything was clean and in good condition. 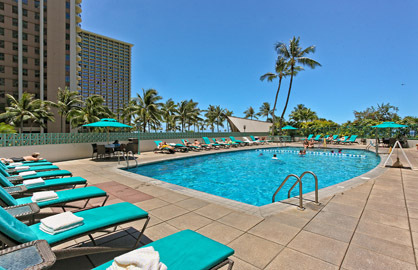 My wife has already stated that when we go to Hawaii again we will try and book this unit again. 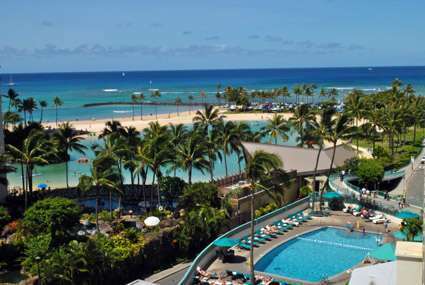 Ilikai 732 - Very pleased View was great...pools, Lagoon and ocean. Vacation rental condos next door beautifully landscaped. Could somewhat see the 5pm luau on the rooftop across from us;music entertaining but not loud. 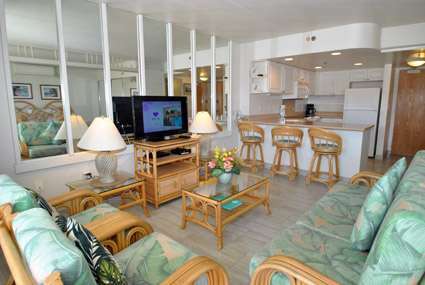 732 is furnished in "old Hawaii" vintage style. New bright cushion covers replace those in the pictures. 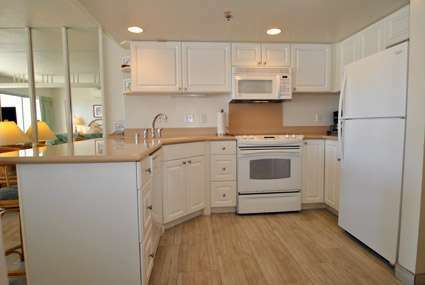 Nice well equipped kitchen. Locking/unlocking door a bit tricky at first. Only complaints..NO DRAWER SPACE ! Glass tables by bed should be nightstands with drawers. There is no place to read at night other than in bed. Couch or chair needs a lamp next to it. Can't even read a TV listing after dark ! 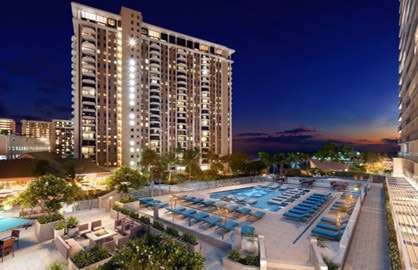 Other than that, we really enjoyed the condo and the Ilikai. 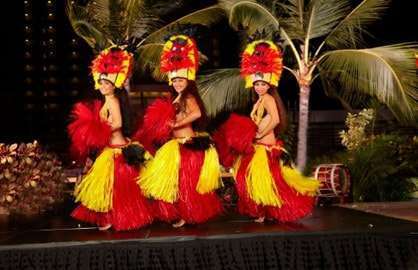 Don't miss the Friday night Hawaiian show followed by Hilton fireworks. Cinnamon Restaurant very pleasant with reasonable prices. We used THE BUS from the 2nd level of the airport..$1 for seniors ! Took about 50 minutes and gives a little overview of downtown including Iolani Palace. 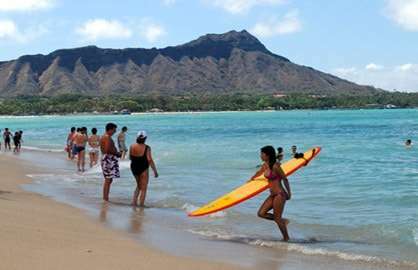 Also used THE BUS to see Hanauma Bay..take Beach Bus 22. 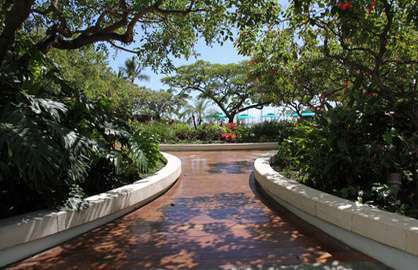 Stay on till it goes around Sea Life Park and returns to Hanauma Bay. Great views without paying admission (go up to the left). 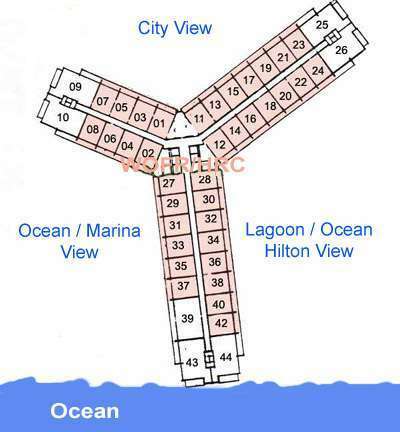 If you want to use the beach, admission is $7.50 pp. Check schedules. Run about every 45 minutes and takes almost an hour 1 way. Bus ride very scenic ..buy the DAY pass ($2 seniors ) about $4.50 younger adults. 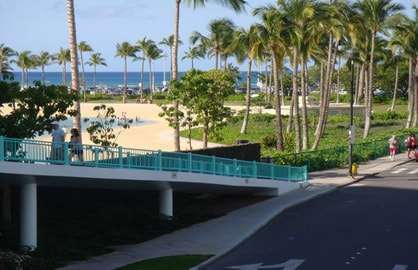 Ilikai 732 - Just a much delayed note to say how much we enjoyed staying in unit 732 in the Ilikai Hotel from 8 - 22 March 2016. 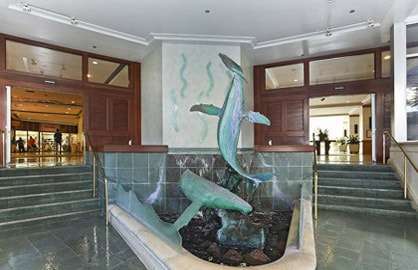 We have stayed in the hotel before but this year was the first time in a condo and we thoroughly enjoyed it as well as having the amenities of the hotel. Please thank the owner on our behalf. Hi I stayed in this unit from Sept 23-30, 2015. 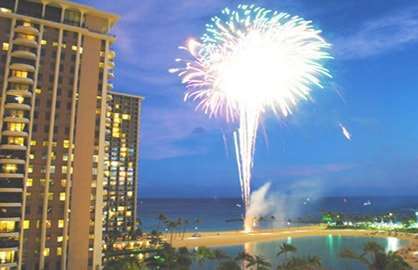 I really enjoyed the view of the lagoon and ocean as well as a prime location for the fireworks display on Friday night. 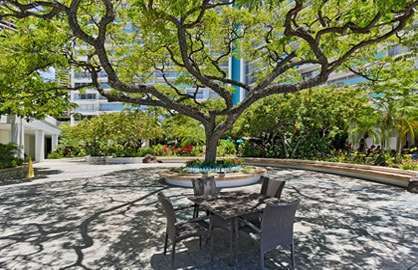 The unit provided all the amenities needed for a comfortable stay and the location is in close proximity to Waikiki Beach, Ala Moana mall and activities. I even got to enjoy the Aloha Festival parade right outside the main entrance as the hotel is on the parade route. 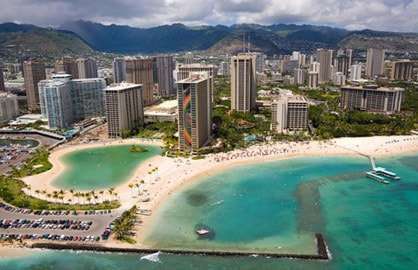 My return flight was at 10 pm and when I requested a late checkout, response and approval was quick which provided me a full day of enjoying Oahu without having to think about storing my luggage or finding a place to rest in between. Would definitely stay here again given the opportunity. 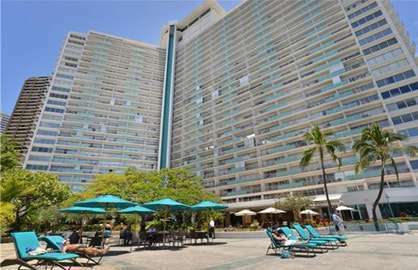 My wife and I stayed here mid October and although an old complex rated this condo very highly. 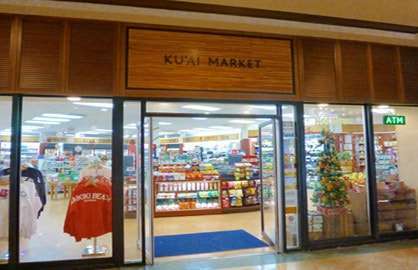 Located close to the Ala Moana shopping complex with plenty of eateries nearby would recommend to anyone looking for well priced, quite and very clean accommodation. Service staff easily contacted if required and early check ins much appreciated. The Ilikai is very well managed with an excellent information team on hand to arrange excursions and our day trip to Pearl Harbour - special thanks to Reggie who arranged a number of bookings for us. Would definitely make this my first choice to stay should we return. 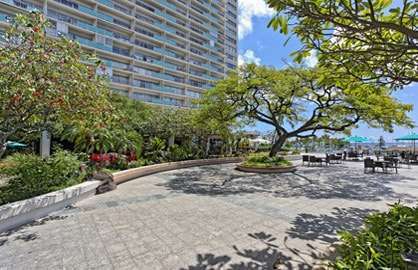 Ilikai 732 - Fabulous location, and apartment. 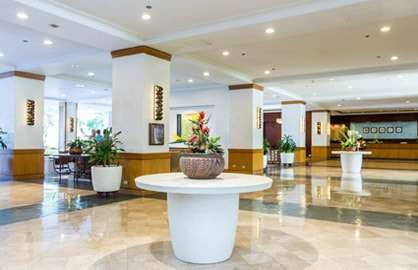 We thoroughly enjoyed our stay and VERY much appreciated our early check in. The apartment was clean and had absolutely everything you could possibly need. Bed was very comfortable and the views were great. Highly recommend anyone to stay at these condos. 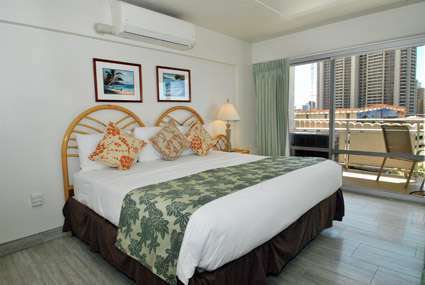 I stayed in Ilikai room 732 this past week (April 2015) and it was very clean and well kept. I loved the view and my seven-year-old daughter had the best time ever... She loved the pool and now can completely swim on her own. We liked the fact that we could cook our own meals, it saved us a lot of money. Also the complimentary towels were a nice perk you need them for almost every activity. We also were able to check out late because our flight was at 8pm the owner easily and happily let us stay till 8pm which was a stress relief having a 7 year old in tow. We had the best time ever and at a great price for 6 days I couldn't find anything cheaper with the same perks! If you want a family friendly, clean, spacious and affordable place to stay on the island this is your best bet! 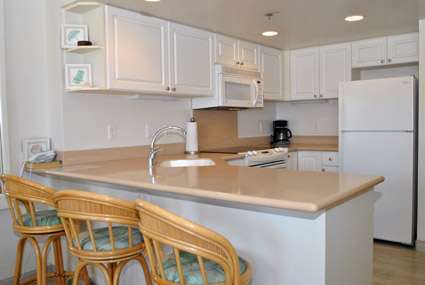 We stayed in this Ilikai condo 732 for 8 nights in April 2014 and it was fabulous. 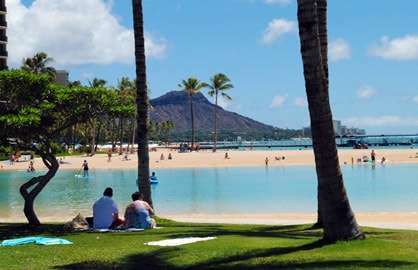 Great position in terms of the beach right outside, view of the fireworks, the lagoon for kids and a short walk to Ala Moana Shopping Centre. 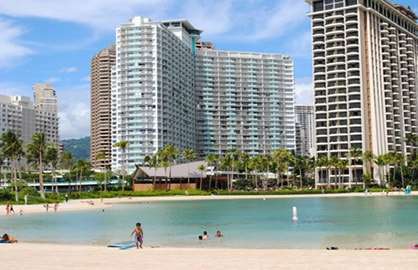 Waikiki was a 10 to 15 minute walk along the beach which was fabulous. Unit is in good condition and was lovely and clean on arrival. 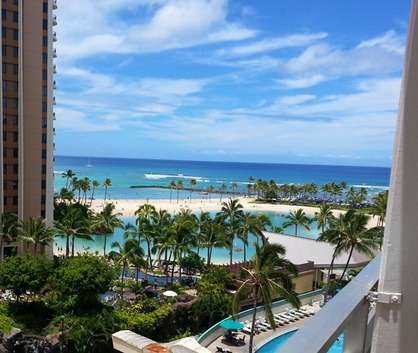 Would happily recommend this condo to others traveling to Waikiki as the location and view were perfect. Thanks for a great stay :-) Cheers.